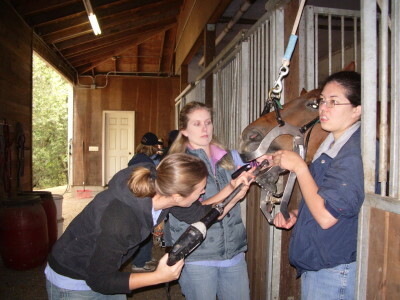 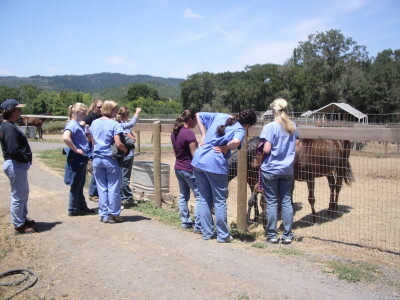 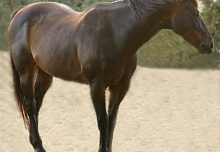 UC Davis vet students were generous again this year to donate their time to come back to GEVA to do the dental work on the horses. 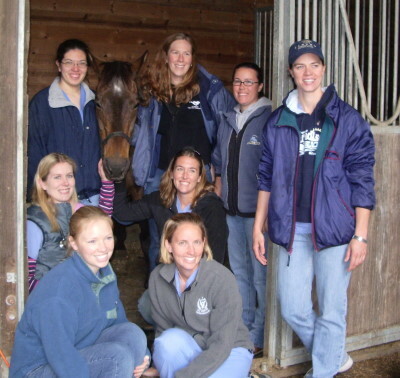 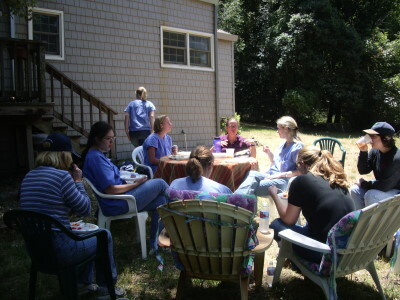 We owe this all to the dedication of Maureen Kelleher, who as a student, now graduated veterinarian, persevered to get a group of vet school students to come to the farm. 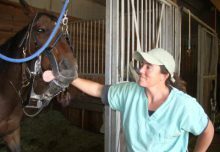 Even though she’s now graduated and out practicing veterinary medicine, she’s still dedicated to the cause at GEVA and was the attending veterinarian this year. 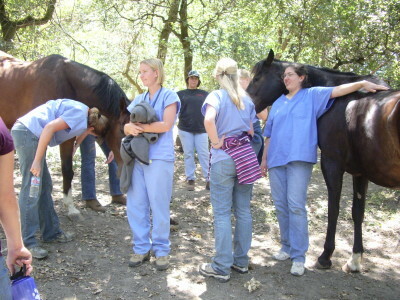 We thank her and all of the students and veterinarians who have participated in the dental work on the horses. 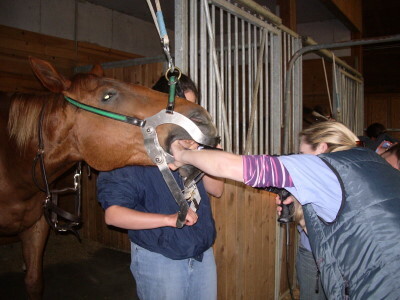 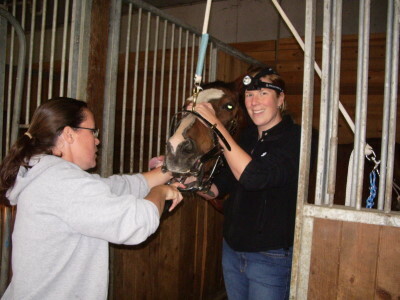 Enjoy the photos and recognize the hard work it is to do dental work on horses.